A new report produced by Cumbria Tourism and Copeland Borough Council shows visitors flocked to Copeland in 2017, a 4.6 per cent increase on 2016. Figures show £175.9 million was generated within the local economy through visitor and tourism business expenditure. Out of this; 25 per cent was spent by tourism businesses within the local supply chain, 24 per cent was food and drink, 19 per cent was shopping, 15 per cent was transport, 13 per cent was accommodation and 5 per cent was recreation. Day visits to Copeland generated £103 million and more than £22 million was spent on local accommodation in 2017. The expenditure and activity of visitors to Copeland supported a total of 2,320 full-time equivalent jobs. 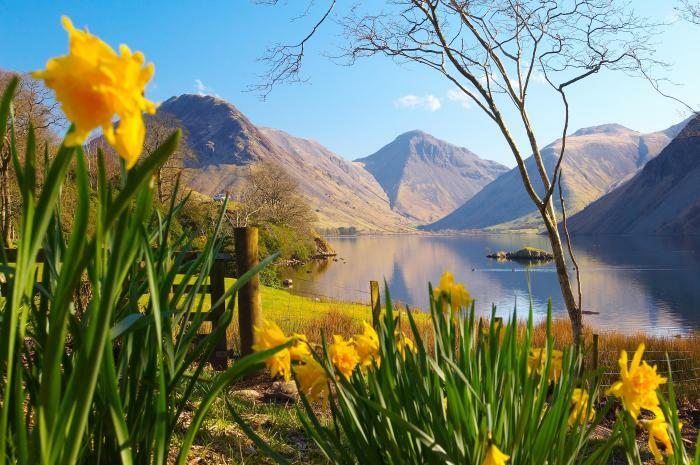 “The borough has much to offer its residents and visitors, from to the rolling hills of Scafell Pike, the highest mountain in England, to the deepest lake in England – Wastwater. “With two-thirds of Copeland nestled in England’s largest National Park, we attracts visitors from all over the world who flock to our area of scenic beauty. “The Lake District was awarded world heritage status in 2017, one of only 33 sites around the world, joining the likes of the Grand Canyon, Taj Mahal and Machu Picchu. “It’s not just the scenery that attracts visitors to our borough, with facilities like one of England’s oldest and narrowest gauge railways, The Ravenglass and Eskdale Steam Railway. Historic Muncaster Castle also has many family attractions including a Hawk & Owl Centre, extensive Himalayan gardens and special events. “The Beacon Museum, Whitehaven, also celebrates the area’s rich history while offering visitors the chance to immerse themselves in pioneering technology associated with the local nuclear industry, as well as feature exhibitions that draw crowds from across the world. “Our sprawling coastline offers visitors golden sands and picturesque scenery with views to the Isle of Man. “I hope to see this rise continue for many years to come and more and more people have the chance to experience our stunning surroundings.